The Oregon wine landscape is spectacular: vineyards on the west side of the state are located close to many recreational opportunities like hiking, fishing, and cycling.The New Zealand wine landscape is similar. Mountains, rivers, lakes, and the ocean surround the country’s grape growing regions on both islands. Both Oregon and New Zealand have signature grape varieties–Pinot Gris in Oregon and New Zealand’s Sauvignon Blanc. By volume, these varieties take precedence–but there’s another white wine that both do very well: Chardonnay. 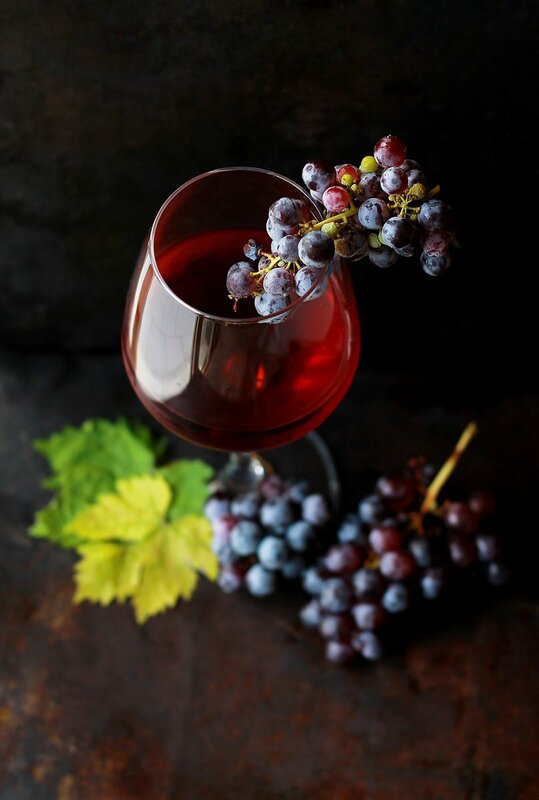 Wine and the fashion world have something in common: wine grape varieties, like clothing, go in and out of style. 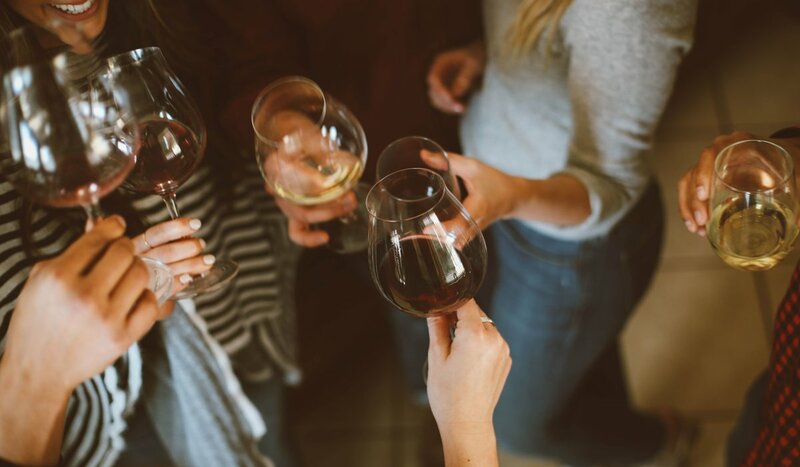 The “Oregon Chardonnay Celebration”, an annual trade and consumer event in Newberg, is testament to Chardonnay’s renaissance in Oregon. Stoller Family Estate is synonymous with the premium-production of Chardonnay in Oregon. This wine was fermented entirely in stainless steel, and the warm 2016 vintage paralleled that of New Zealand. 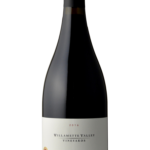 Temperatures dropped at the end of harvest in 2016 in Oregon, contributing to the persistent acidity and even-keeled, light aromatics and taste profile of this wine. Owner/founder, George Fistonich, received the country’s first knighthood for his services to the New Zealand wine industry in 2009. 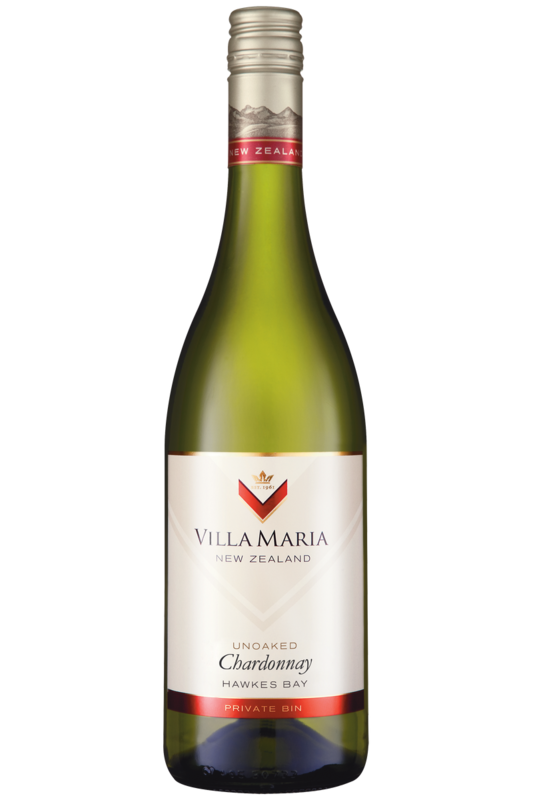 Villa Maria remains a family-run winery to this day and exports to 50 countries around the globe. 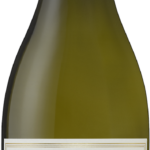 The 2016 growing season in New Zealand was warm, and consistent, and the fruit for this wine was harvested in near-perfect conditions. 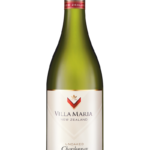 Fermentation took place in stainless steel tanks and followed by partial malolactic fermentation, giving this wine a creamy texture. 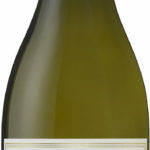 This medium-bodied Chardonnay is fruit-driven in style and will please the palate with its price-point to taste ratio. 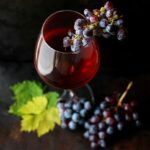 Rumor has it a cutting of Pinot Noir from the historic Domaine de la Romané-Conti estate in Burgundy made its way to New Zealand in the 70s via an industrious rugby player. 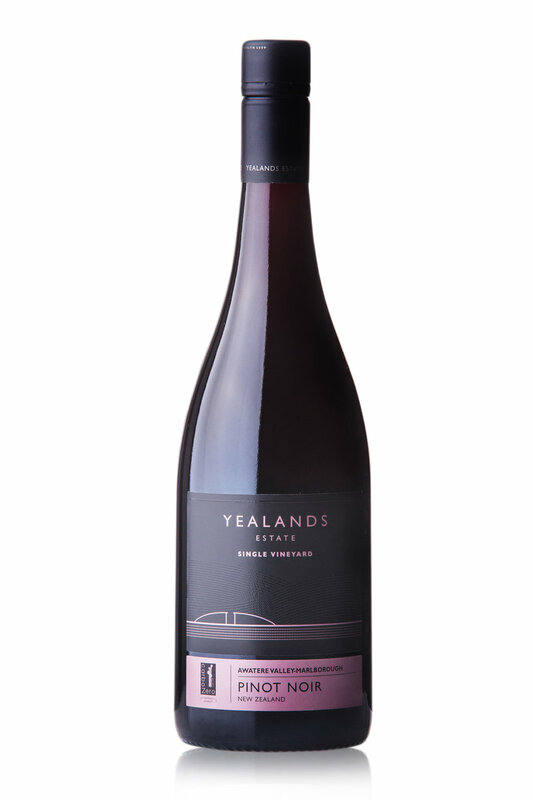 Fast forward to today and Pinot Noir is the second most planted grape variety in New Zealand. 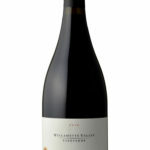 Pinot Noir is also the most heralded wine produced in Oregon. 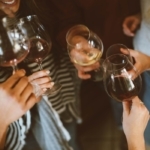 Half the fun is tasting iterations of the same grape from different regions and countries–the climate and culture of Pinot Noir in both Oregon and New Zealand lend to fantastic tasting experiences. 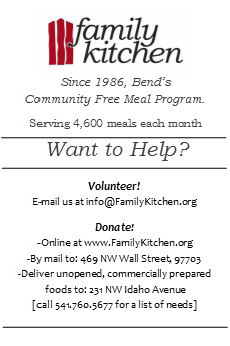 Willamette Valley Vineyards founder, Jim Bernau, watered the original Estate vineyard by hand with 17 lengths of 75-foot garden hose when he was a young, boot-strapping entrepreneur. 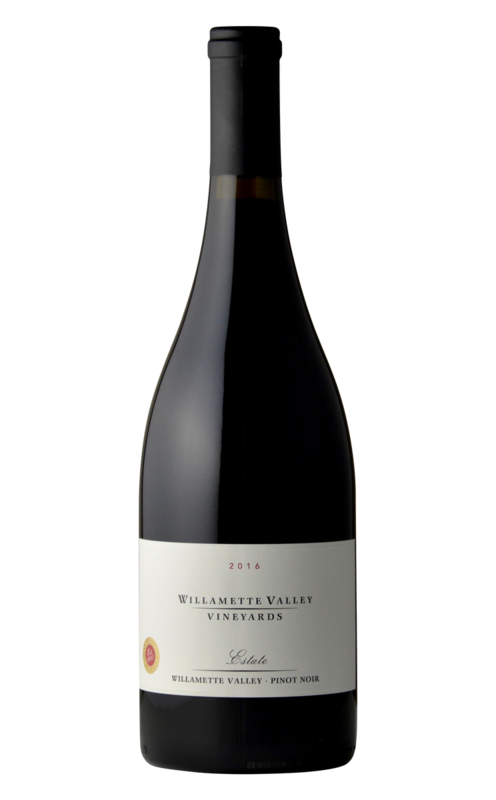 Today, WVV is the state’s only shareholder-owned winery and has skillfully grown to be a sophisticated producer of Oregon wine. 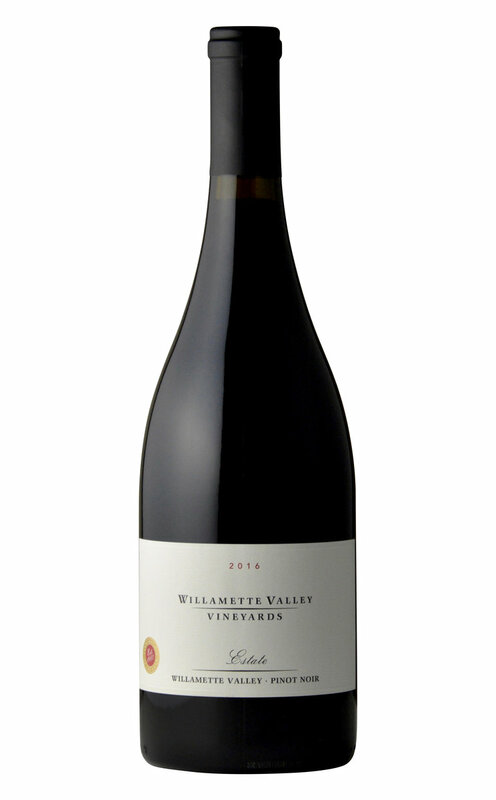 The Estate Pinot Noir is a prime example of Oregon Pinot Noir: this wine has bright acidity and aromas of dried fruit characteristics and a mouth-feel that is fuller than it’s New Zealand counterpart. The newly remodeled tasting room in Turner, Oregon, is an Oregon showpiece, too, and welcomes wine country visitors seven days a week. The Yealands Estate is located in Awatere Valley, the southernmost, coolest and driest of Marlborough’s growing regions on the South Island. 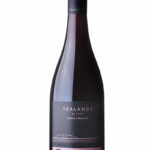 The Single Vineyard Pinot Noir has ripe, berry characteristics and a cherry Cola zip and has a satisfyingly long finish. The maritime climate is ever-present, here–the Estate Winery overlooks the Pacific Ocean. The brisk ocean breezes filter through the vineyards and the winery encourages “cellar door” (the Kiwi version of “tasting room”) tourism, complete with a self-guided property tour and cycling paths.